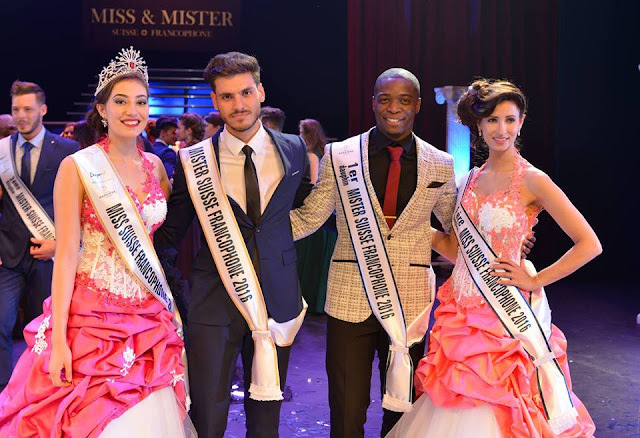 FLORIANOPOLIS, Santa Catarina - Beatrice Bezerra da Fontoura (26) was crowned Miss Mundo Brasil 2016 at the Il Campanario Villaggio Resort in Florianopolis on June 25. 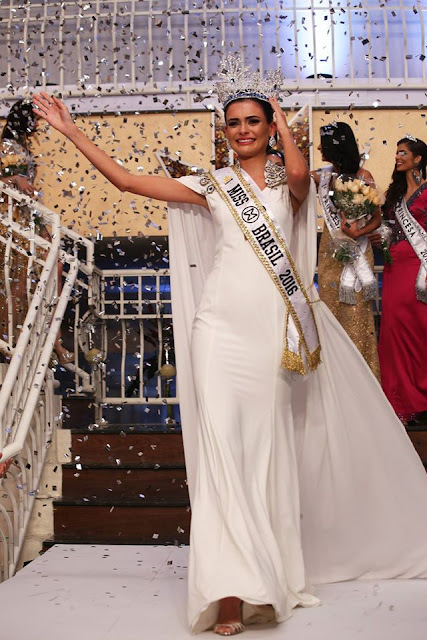 She will represent Brazil in Miss World 2016 in Washington, District of Columbia, United States on December 20. Renata Sera and Stephany Pim finished in second and third place, respectively. 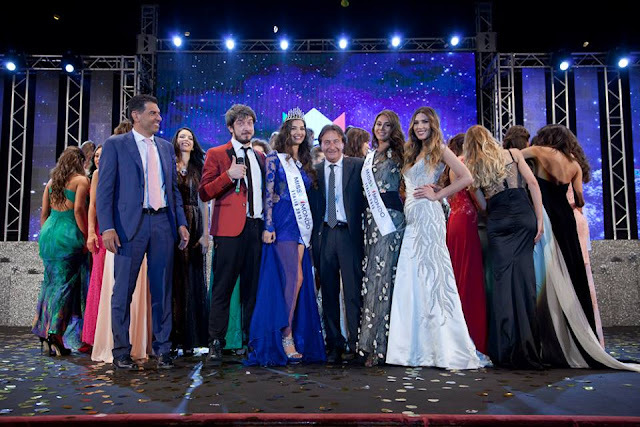 SANTA CRUZ DE LA SIERRA, Bolivia - Fabiana Antonella Moscatelli Saucedo (20) was crowned Miss Bolivia Universo 2016 at the Siriono Hall in Santa Cruz de la Sierra on June 25. 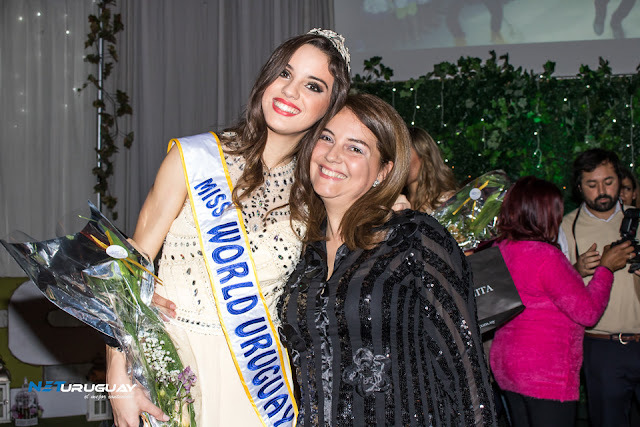 She will represent Bolivia in Miss Universe 2016. 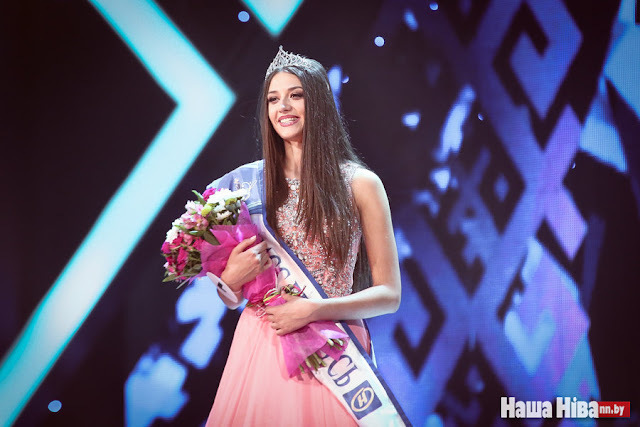 MARIBOR, Slovenia - Lucija Potočnik (24) was crowned Miss Universe Slovenia 2016 at the Habakuk Hotel in Maribor on June 24. She will represent Slovenia in Miss Universe 2016. 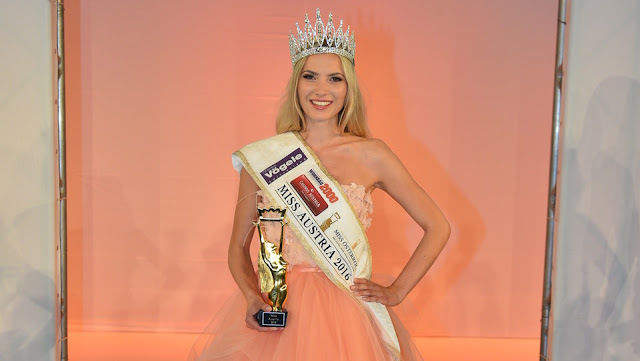 BADEN, Austria - Dragana Stankovic (19) was crowned Miss Austria 2016 at the Grand Casino Baden on June 23. 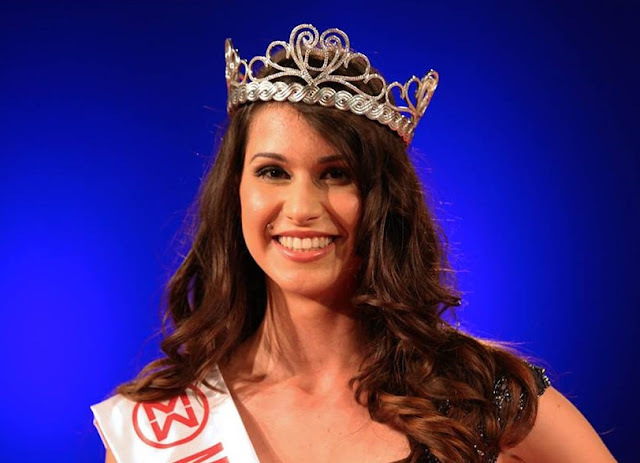 She will represent Austria in Miss World 2016 in Washington, District of Columbia, United States on December 20. 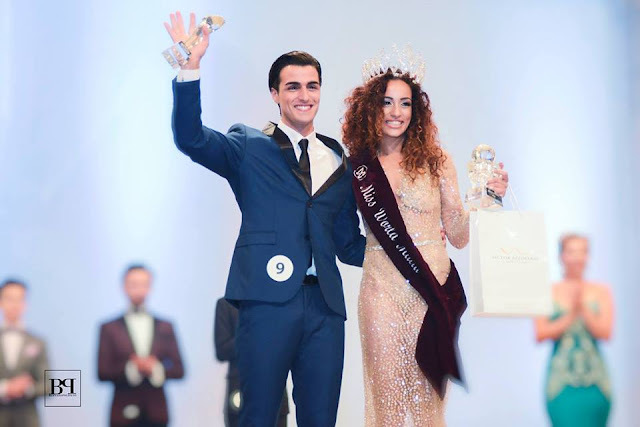 The first runner-up was Dajana Dzinic (21) and she will represent Austria in Miss Universe 2016. The second runner-up was Kimberly Budinsky. 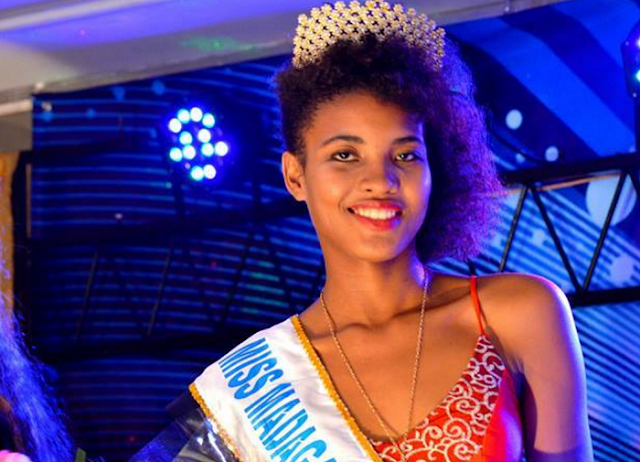 ANTANANARIVO, Madagascar - Samantha Rodriguez Todivelo (18) was crowned Miss Madagascar 2016 at the Colbert Hotel in Antananarivo on December 26. 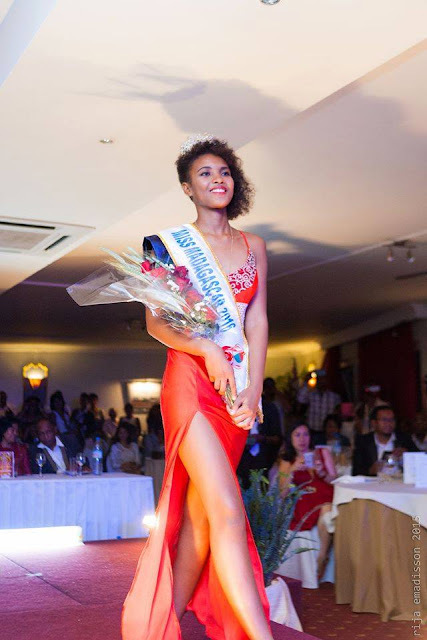 She will represent Madagascar in Miss World 2016 in Washington, District of Columbia, United States on December 20. Mirana Gwennaelle and Volatantely Solofomaharitra finished in second and third place, respectively. 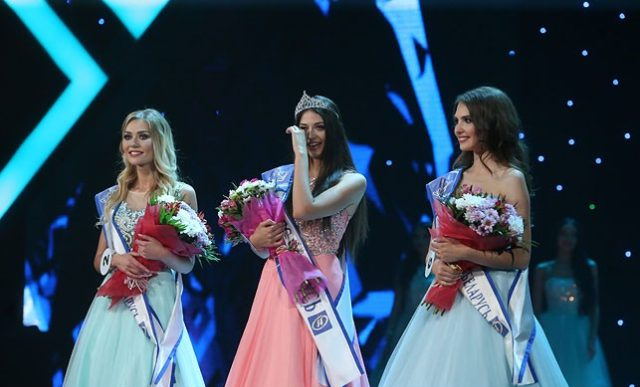 MINSK, Belarus - Polina Borodacheva (22) was crowned Miss Belarus 2016 at the Minsk Sports Palace on June 19. 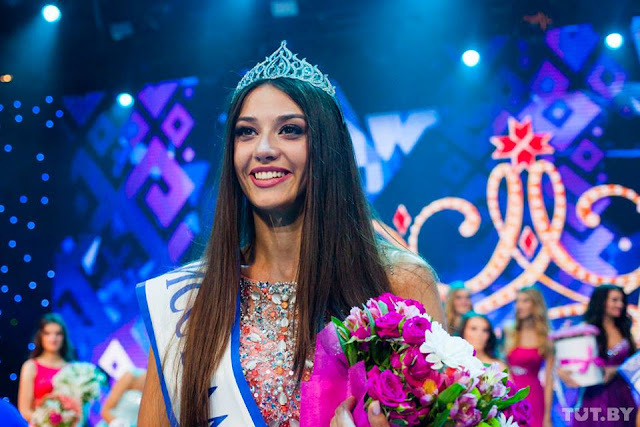 She will represent Belarus in Miss World 2016 in Washington, District of Columbia, United States on December 20. 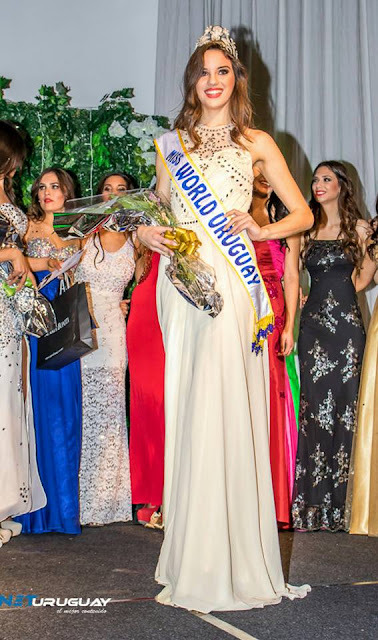 Ekaterina Savchuk (21) was the first runner-up. She will represent Belarus in Miss World 2017. Anastasia Isakova was the second runner-up. 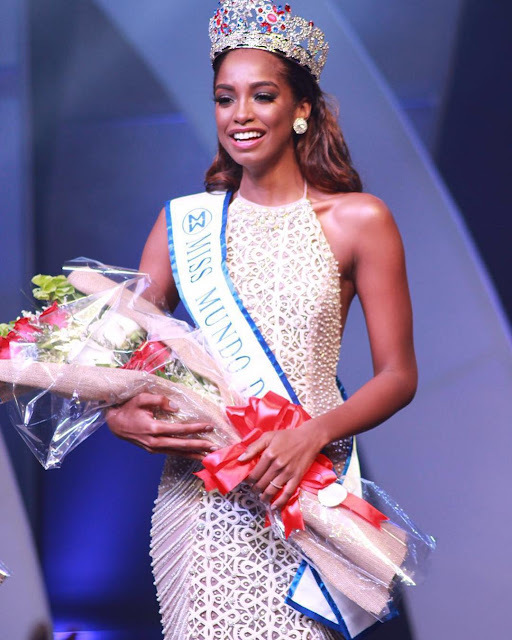 GROS ISLET, Saint Lucia - La Toya Moffat (22) was crowned Miss World St. Lucia 2016 at the Bay Gardens Hotel in Gros Islet on June 18. 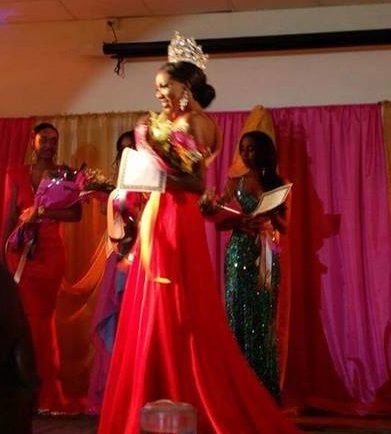 She will represent Saint Lucia in Miss World 2016 in Washington, District of Columbia, United States on December 20. Bebiana Mangal and Tempa Cadette finished in second and third place, respectively. 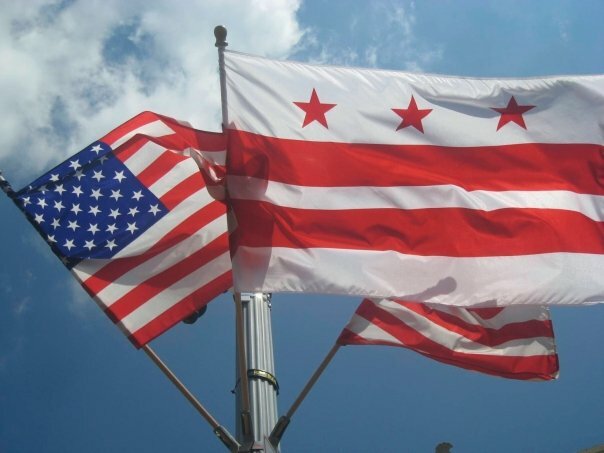 Washington, District of Columbia is the home of the 66th Miss World pageant. 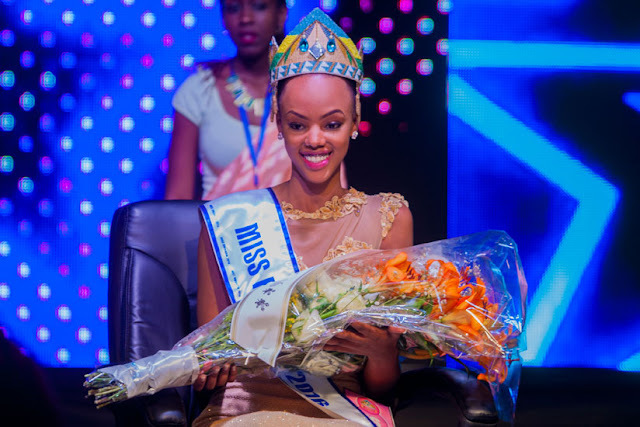 The 110+ contestants will arrive to the capital of the United States on November 29 for the Miss World festival which will culminate with the world finals to be held on Tuesday, December 20, 2016. 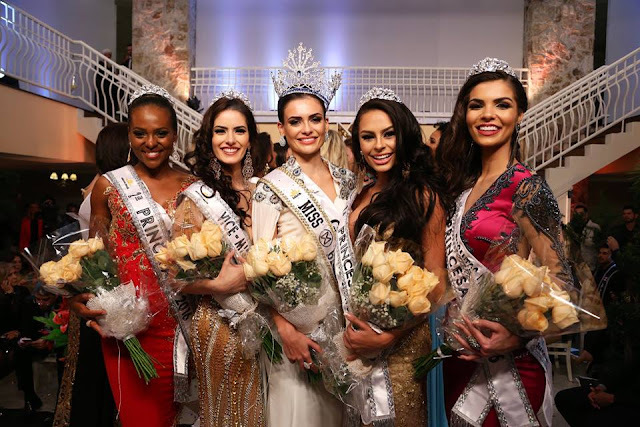 This is the second time the Miss World pageant will be held in the Americas. 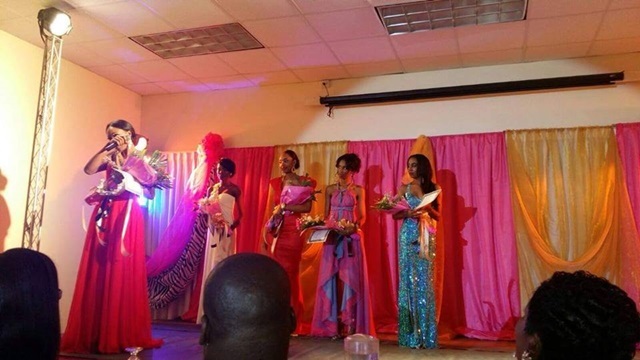 The first time was the 41st edition of the pageant in 1991 in Atlanta, Georgia. 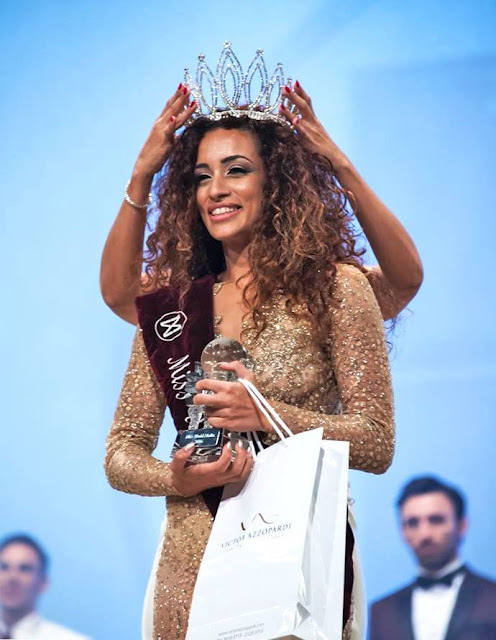 GALLIPOLI, Italy - Giada Tropea (17) was crowned Miss Mondo Italia 2016 at the Cinema Teatro Italia in Gallipoli on June 6. 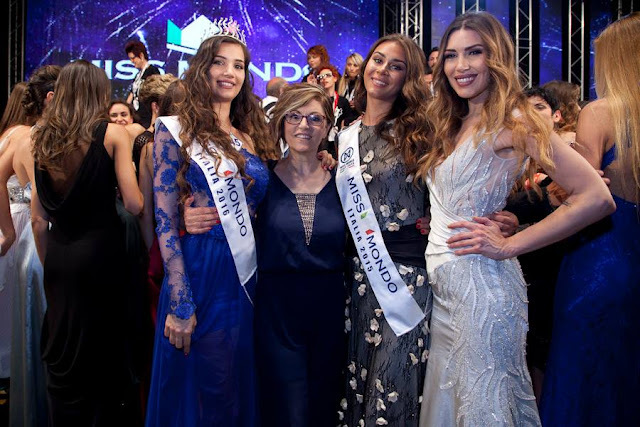 She will represent Italy in Miss World 2016. 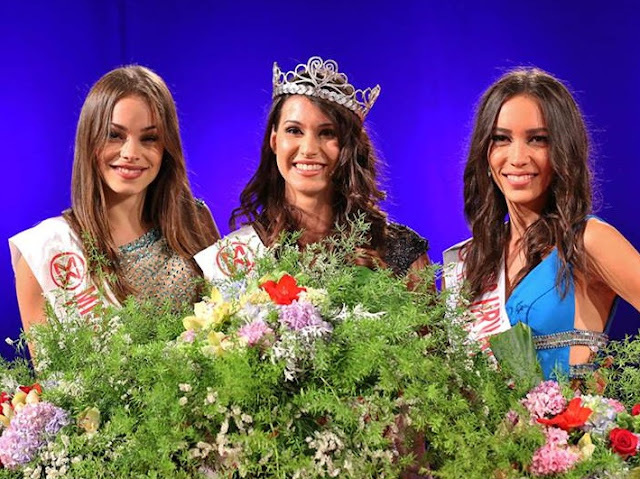 Flavia Panfili was the runner-up. 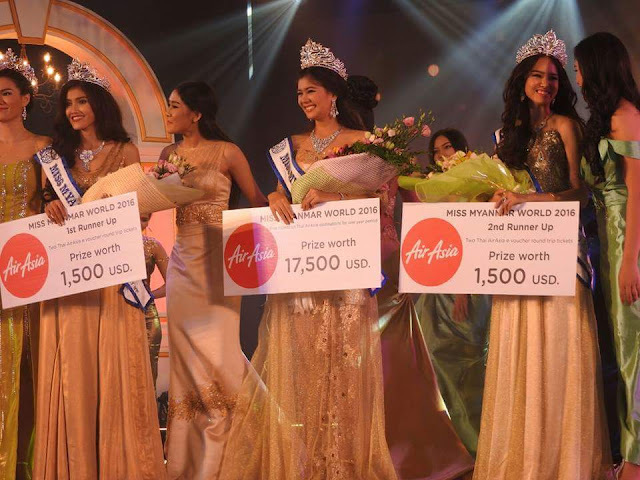 HO CHI MINH CITY, Vietnam - Trương Thị Diệu Ngọc (26) was crowned Hoa khôi Áo dài Việt Nam 2016 in Ho Chi Minh on June 7. 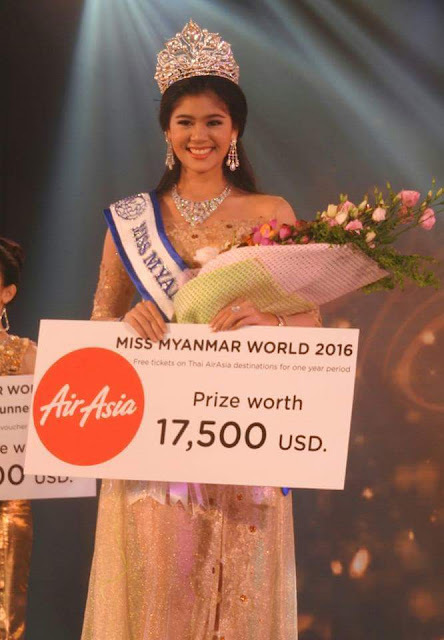 She will represent Vietnam in Miss World 2016. Huỳnh Thị Yến Nhi and Trần Phương Linh finished in second and third place, respectively. 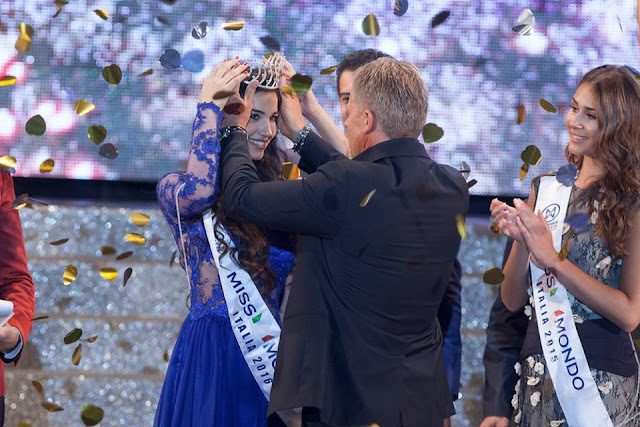 TEL AVIV, Israel - Karine Aliya (18) was crowned Miss Israel 2016 at the Port of Tel Aviv on June 6. She will represent Israel in Miss World 2016. In second place was Yam Kaspers Anshel (18) and she will represent Israel in Miss Universe 2016. 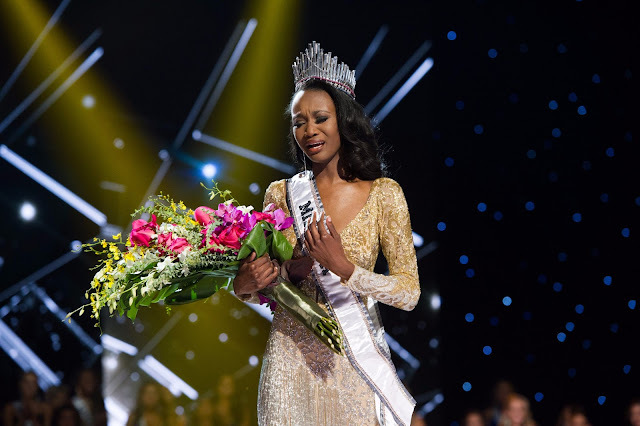 PARADISE, Nevada - Deshauna Barber (26; Washington, District of Columbia) was crowned Miss USA 2016 at the T-Mobile Arena in Paradise, Nevada on June 5. She will represent the United States in Miss Universe 2016. Chelsea Hardin (Hawaii) was the first runner-up and Emanii Davis (Georgia) was the second runner-up. Peyton Brown (Alabama) and Nadia Mejia (California) completed were the top five finalists. 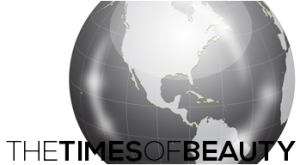 Abby Floyd (Arkansas), Tiffany Teixeira (Connecticut), Sydnee Stottlemyre (Missouri), Madison McKeown (South Dakota) and Desi Williams (Virginia) were the top ten semifinalists. Chelsea Myers (Arizona), Megan Wise (Ohio), Tylor Gorton (Oklahoma), Leah Lawson (South Carolina) and Nichole Greene (West Virginia) were the top fifteen quarterfinalists. 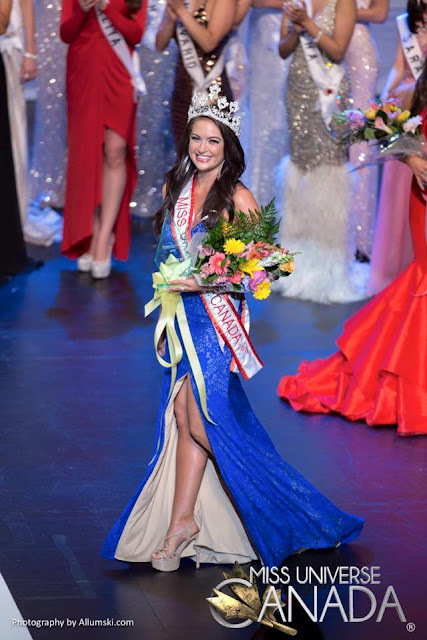 Payton Brown (Alabama) won the Miss Congeniality award while Katherine Redeker (Wisconsin) won the Miss Photogenic award. 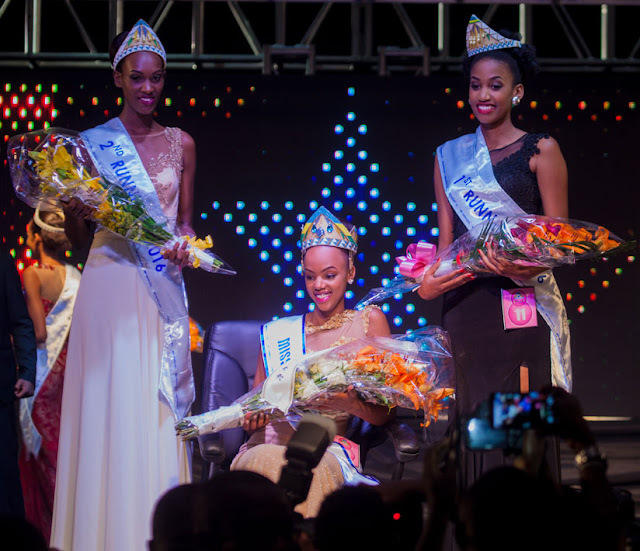 ABIDJAN, Côte d'Ivoire - Esther Memel (20) was crowned Miss Côte d'Ivoire 2016 at the Sofitel Hôtel Ivoire in Abidjan on June 4. 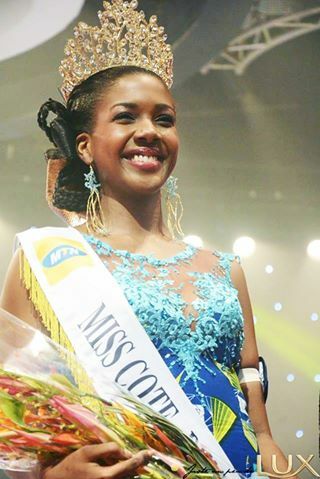 She will represent Côte d'Ivoire in Miss World 2016. 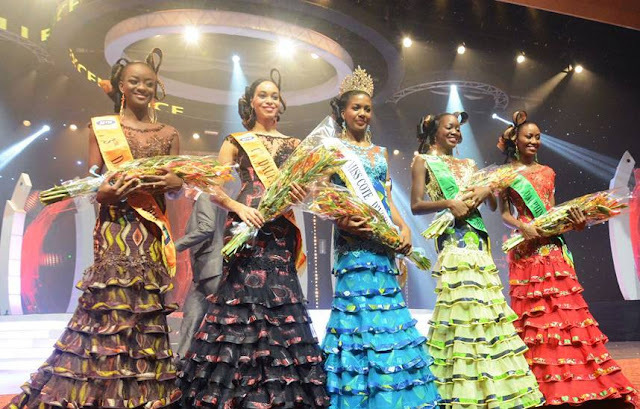 Abiba Bakayo and Marie-Loic Egué were the first and second runners-up, respectively. 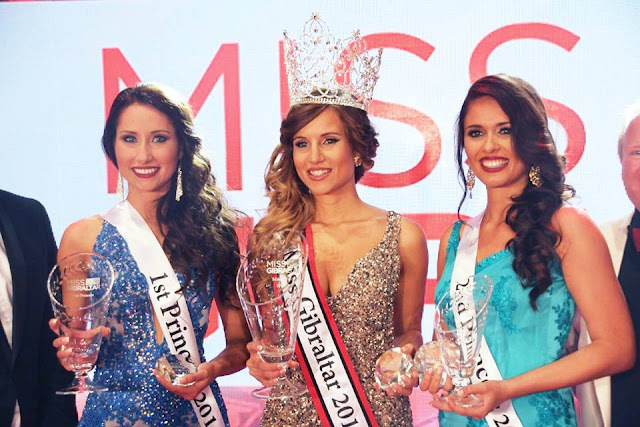 GIBRALTAR - Kayley Mifsud (24) was crowned Miss Gibraltar 2016 at the John Mackintosh Hall on June 4. 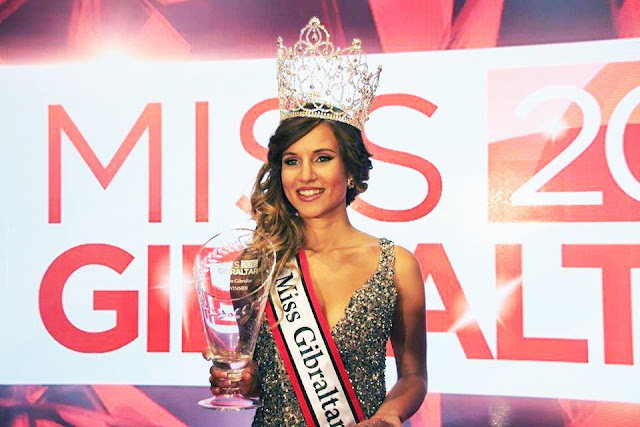 She will represent Gibraltar in Miss World 2016. Joseanne Bear and Aisha Benyahya finished in second and third place, respectively. 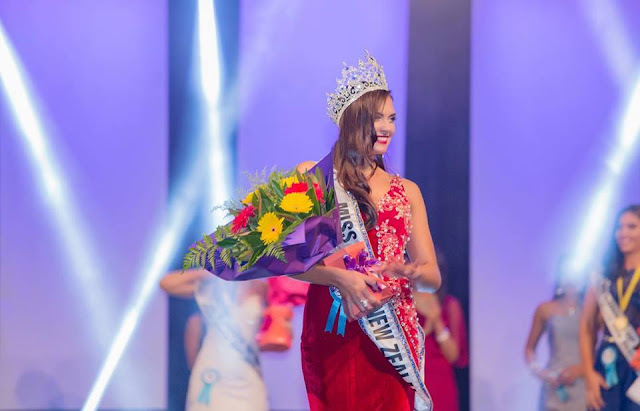 AUCKLAND, New Zealand - Karla de Beer (22) was crowned Miss World New Zealand 2016 at the Sky Centre Convention Center in Auckland on June 4. 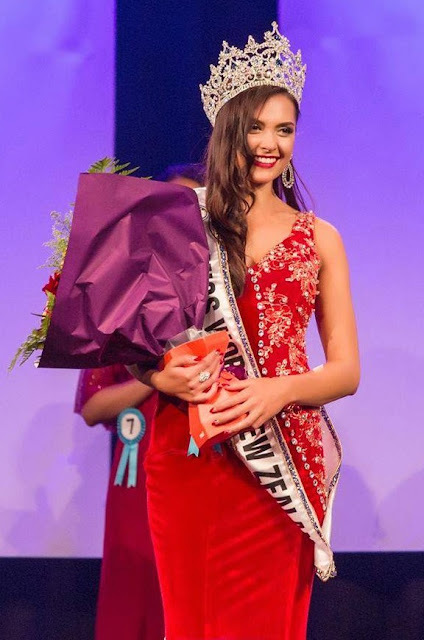 She will represent New Zealand in Miss World 2016. 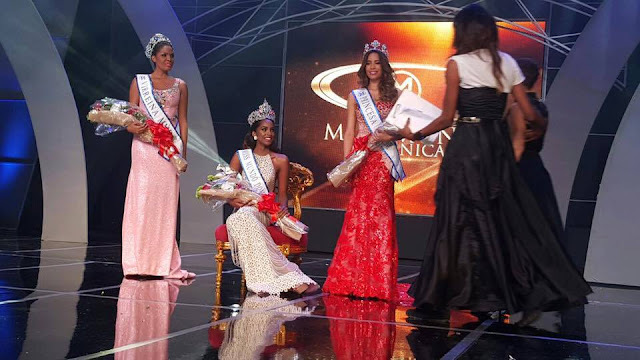 Jessica Tyson was the first runner-up and Cosmiana Brown was the second runner-up.